What is the point of all these Sailor specialty nibs? 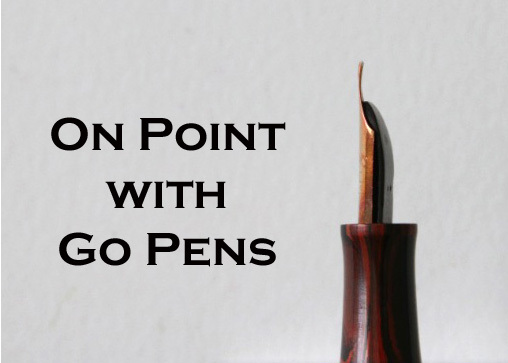 These specialty nibs are made with particular shapes (such as the Architect grind) to allow for quick and easy brush-like writing for characters. Many people use them for Western writing now, and they are indeed quite the experience!